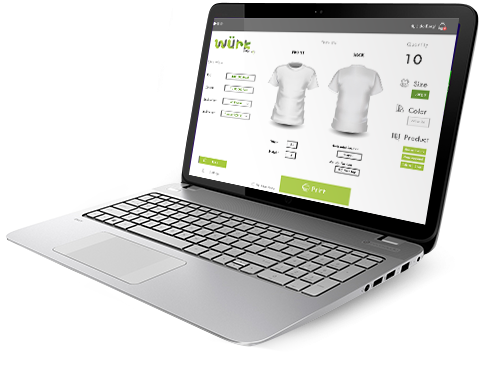 Print Colorful, Vibrant T-Shirts in Seconds with the Gold Standard in Direct to Garment Printers. Wet Cap. No Clogs. Always Ready. OmniPrint. 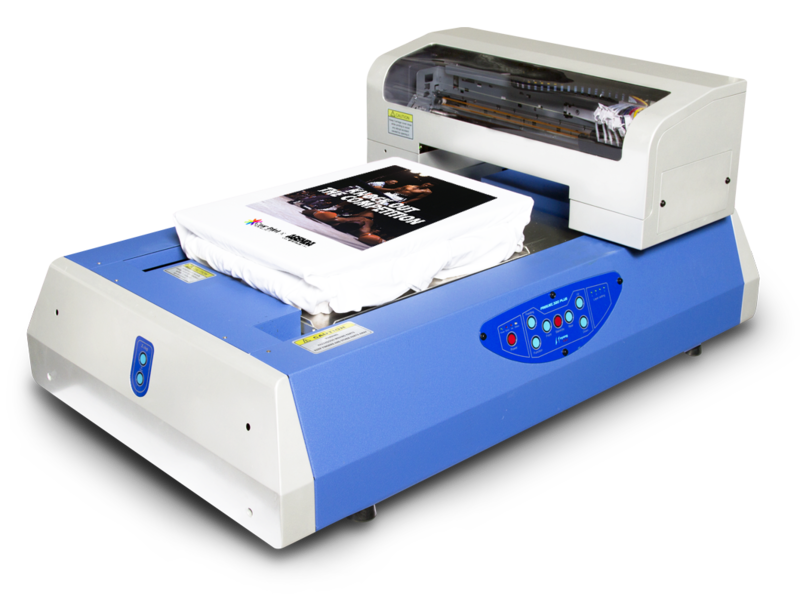 For over ten years, OmniPrint has designed, built and supported the best DTG direct to garment printing machine on the market. We offer a DTG printing solution for virtually any type of business, as well as top quality inks and other supplies to keep your cost of ownership under control. 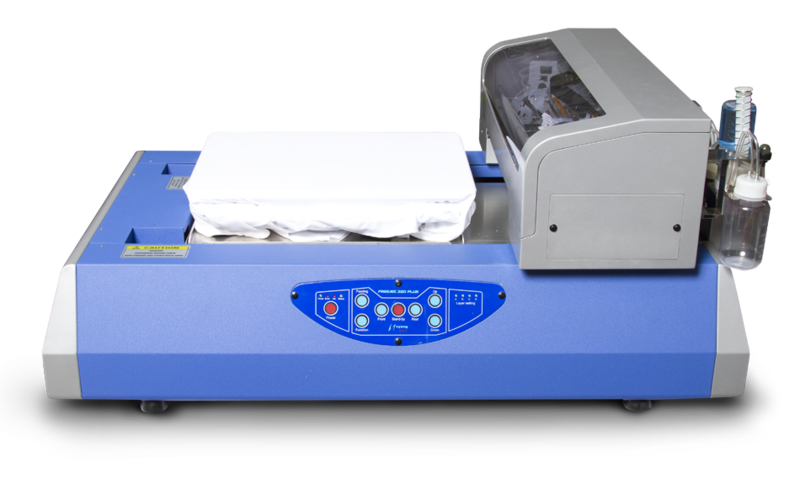 In addition, we have introduced the new Cheetah, our dual platen industrial speed high-quality industrial direct to garment printer. 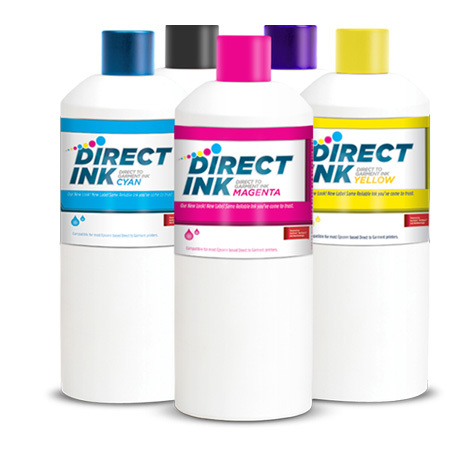 Use OmniPrint Direct Ink bulk ink for a dramatically lower cost of production and higher profit margins. 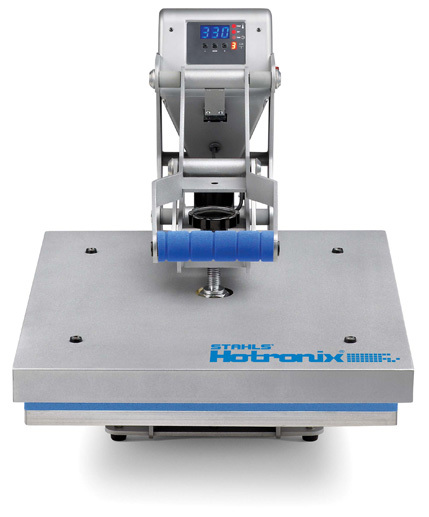 OmniPrint partners with Hotronix, the leading manufacturer of durable heat presses, to bring you the best selection. Visit our online store to shop for the right heat press for your business. Instant Return on Your Investment. 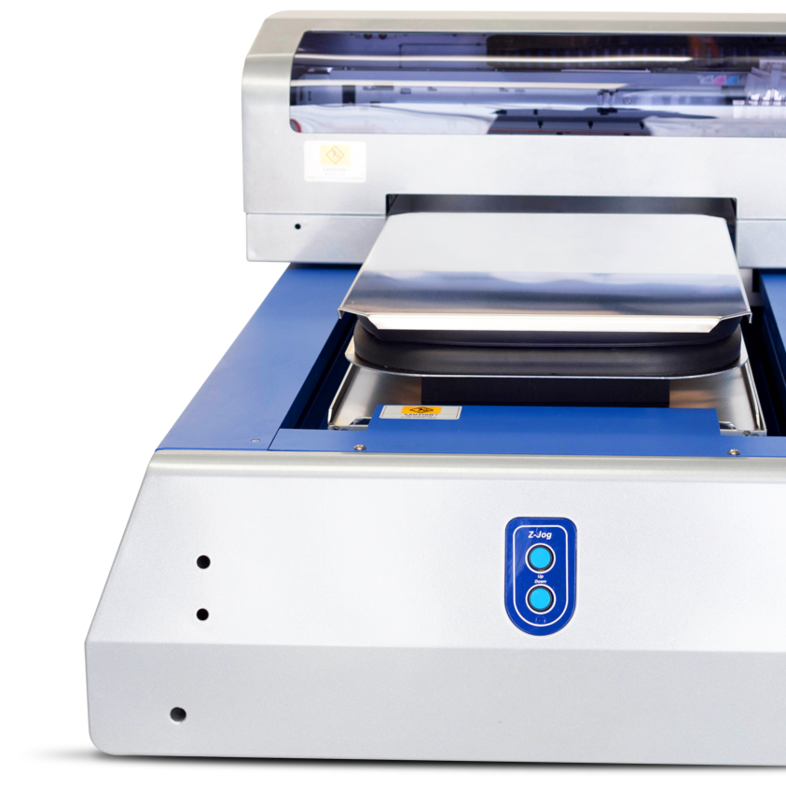 The FreeJet 330TX operates on our industry leading Direct RIP software, for seamless printing on any light or dark garments. In conjunction with our Direct Ink (powered by DuPont Artistri), the Freejet produces bright and vivid prints on light and dark garments with optimal wash fastness on both cotton and cotton blends. With our revolutionary ‘Production Printing Mode’ we shave off half the printing time per print.